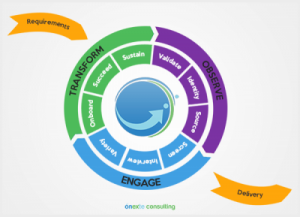 Onexte Consulting – Observe. Engage. Transform. How much would a Data Breach cost your Organization? 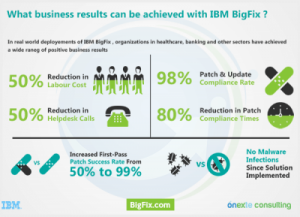 IBM BigFix secures all your endpoints from laptops, desktops, and servers to point-of-sale devices, ATMs, and kiosks. It allows you to continuously monitor each endpoint for potential threats and enforce compliance with security, regulatory, and operational policies. It protects your network by securing and monitoring every endpoint before, during, and after an attack. With our solution, you get real-time situational awareness and incident response across all endpoints. 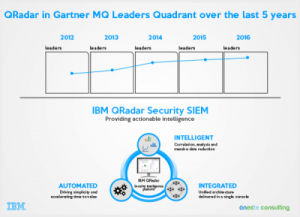 IBM QRadar Security Intelligence Platform products provide a unified architecture for integrating security information and event management (SIEM), log management, anomaly detection, incident forensics and configuration, and vulnerability management. 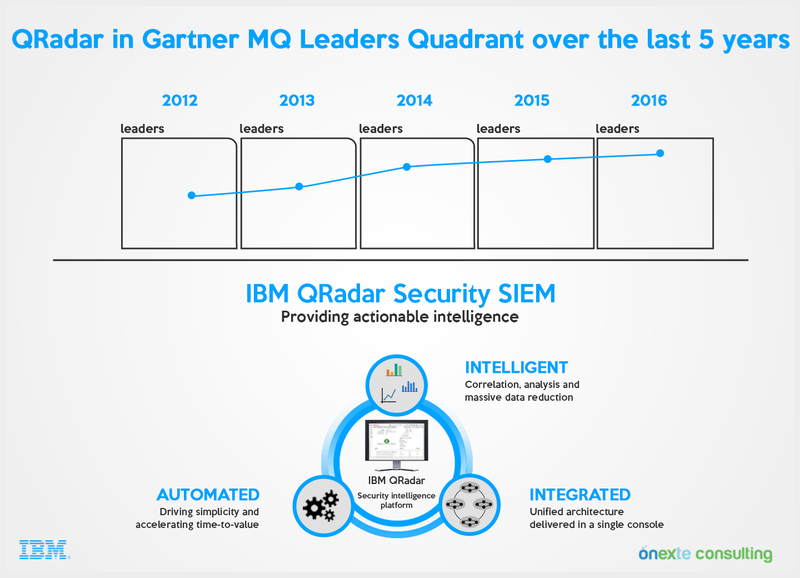 It delivers 360-degree security intelligence and provides near real-time correlation and behavioral anomaly detection to identify high-risk threats. With our solution, you get full visibility into network, application, and user activity. MaaS360 mobile device management (MDM) is the fastest and most comprehensive way to configure devices for and secure data on smartphones and tablets from a single screen. As a fully integrated cloud platform, it provides rapid deployment, visibility, and control that spans across mobile devices, applications, and documents. In just a few clicks, you can start enrolling devices and immediately manage your entire mobile device life cycle while integrating with your existing infrastructure. We have a tradition of excellence in delivering professional services with exceptional technology depth, industry and business expertise. We Observe, Engage, and Transform (OET). Our proprietary OET methodology is applied regardless of the size of the project. Our Recruiting Engine is one of the corner stones of our organization and our ability to cover multiple disciplines sets us apart. Our resources can be deployed either on-site at a client location or at one of our several on-shore facilities in the USA. Managed Infrastructure Services can simplify infrastructure management with modular services. Clients only pay for what they need. 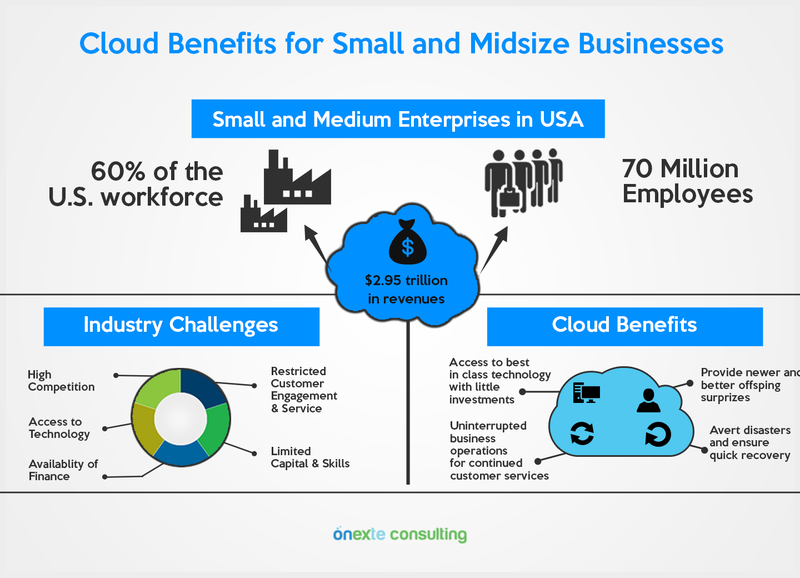 We can globally deliver a broad range of traditional and cloud infrastructures. Onexte can also manage applications on-site, through one of our industry leading partners, or at one of our data centers. You can also choose a hybrid model, and with the scalability needed to meet your business requirements. Above all, we ensure enterprise-grade security and performance. Our Healthcare IT consulting practice includes EHR implementation, revenue cycle, advisory services, reporting, interface, and interoperability services. All of our project consultants are full-life cycle multi-project industry experts. Our multi-threaded teams of experts know exactly how to improve the quality of your project planning, design, build, activation, and long-term adoption. We combine our clinical and technology expertise with a thorough understanding of ﬁnancial management in our revenue cycle practice. Onexte has worked with major organizations across various industry verticals, sizes, and locations. Our team of highly experienced specialists provide end-to-end solutions and comprehensive services. Onexte has a state of the art Lab that oﬀers clients Proof of Concept, custom development, and testing. Our Engineers and Architects are all experienced and certiﬁed professionals. Onexte works with leading companies to co-build solutions and influence product directions. 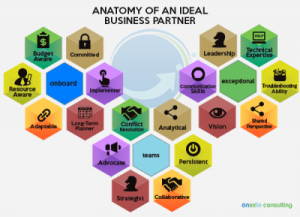 Our industry-specific expertise is built by involving with our partners’ customer-facing teams. directly on the project. This ensures the project conforms to all agreed upon standards. infrastructure or applications to providing professional services, we are agile, ﬂexible, and scalable.